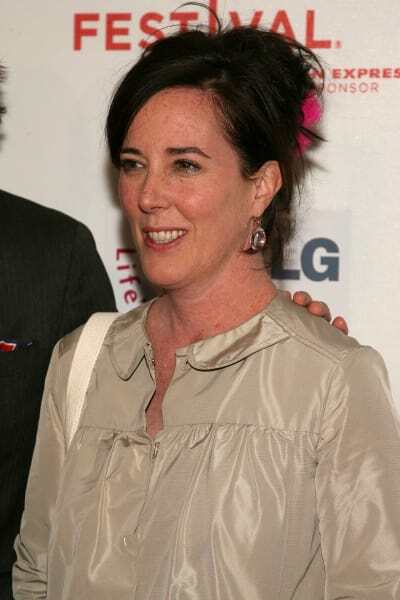 Yesterday, we reported on the sad news that iconic fashion designer Kate Spade was found dead of an apparent suicide in her Park Avenue home. But those who knew her best often saw a different side of Kate. Friends and family claim that she struggled with a number of emotional disorders in recent years, often displaying symptoms of bipolar disorder. 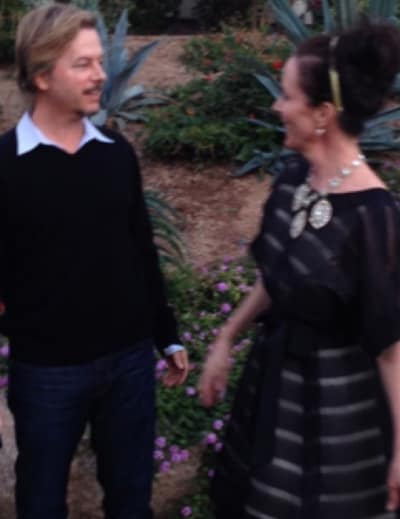 A clearer picture of Spade’s anguished final days is beginning to emerge, as several members of the designer’s inner-circle have begun to share their feelings, including Kate’s brother-in-law comedian David Spade. “She was so sharp and quick on her feet. She could make me laugh so hard. I still can’t believe it,” Spade reflected on social media Tuesay. Meanwhile, TMZ has published excerpts from Spade’s suicide note, which seem to confirm the 55-year-old was distraught over her husband’s decision to end there marriage. “Bea – I have always loved you. This is not your fault. Ask Daddy!” Kate reportedly wrote. 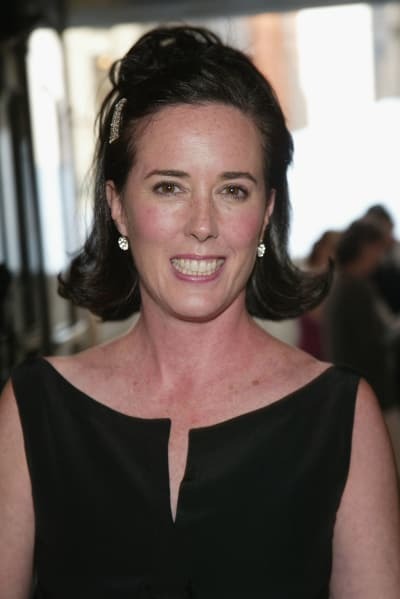 It’s unclear what Kate meant by the “ask daddy” remark, but it’s widely believed that her husband, Andy Spade, was aware of the reasons why she may have taken her life. Sources say Andy had recently moved out of the apartment he shared with Kate after deciding to end their 24-year marriage. 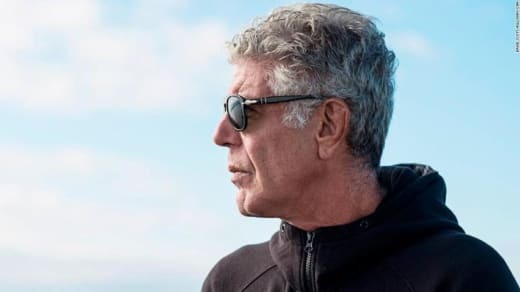 “I’d come so very close to getting her to go in for treatment,” I’d spoken with them on the phone (not telling them exactly who the patient would be),” Saffo Told Page Six. “They agreed to fly in and talk with her and take her with them to the treatment center,” Saffo told Page Six. Saffo said Spade became fixated on the idea of suicide following the 2014 death of Robin Williams. “After numerous attempts, I finally let go,” Saffo said. Our thoughts go out to Kate’s family at this difficult time. Next story Janelle Brown: Is She Leaving Sister Wives or Not?! ?